HMD Global may still be refusing to unlock bootloaders, but it's required to release each phone's source code by the GPL. 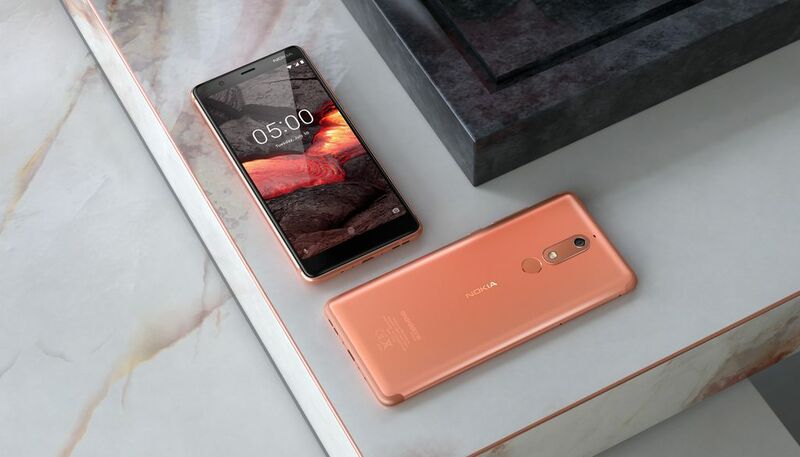 The company has just published the kernel source for the Nokia 5.1, which was announced a little under two months ago. 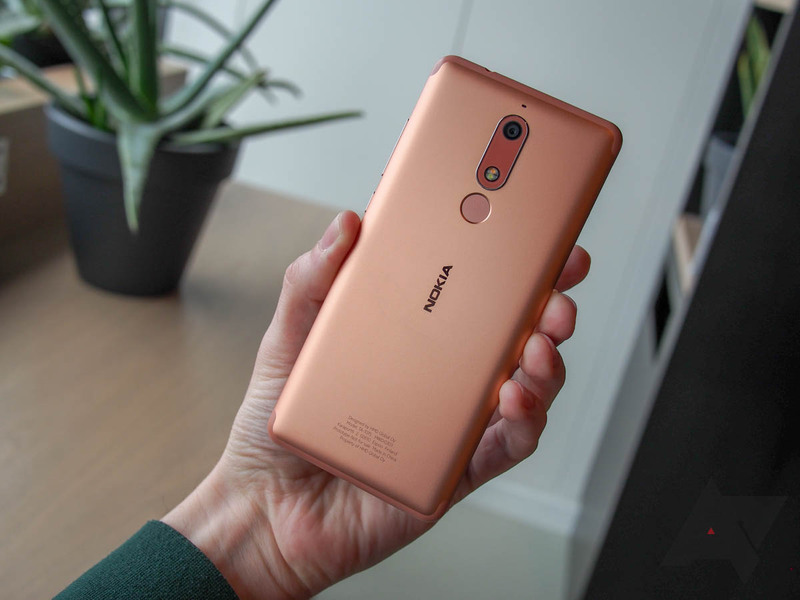 The Nokia 5.1 has been approved by the Federal Communications Commission (FCC), paving the way for a launch in the United States. It appears four variants of the device are on the way, two of which have dual SIM card support. Here are all the details. The Nokia brand has been through an incredible transformation in recent years, under the guidance of HMD Global. 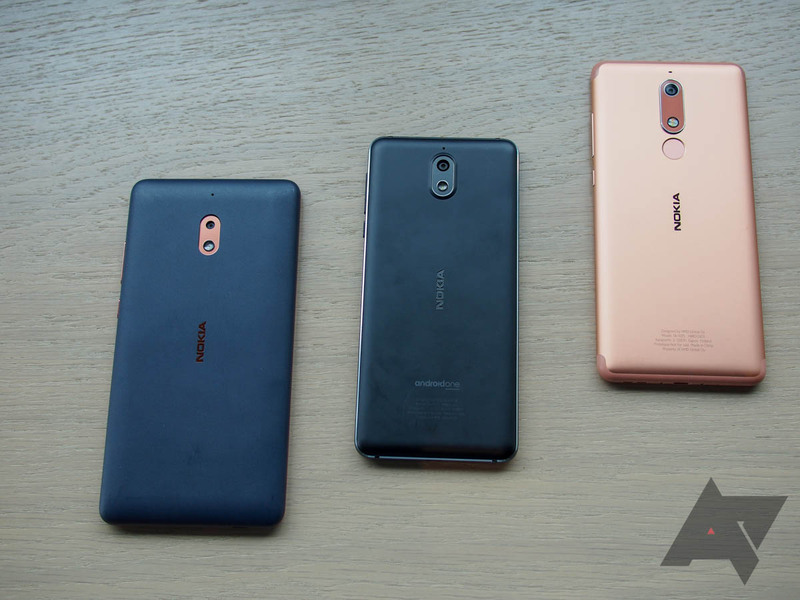 Its products have received almost universal praise, so much so that we’re now at a point when I would honestly recommend a Nokia phone ahead of pretty much anything else in the budget-to-midrange space. 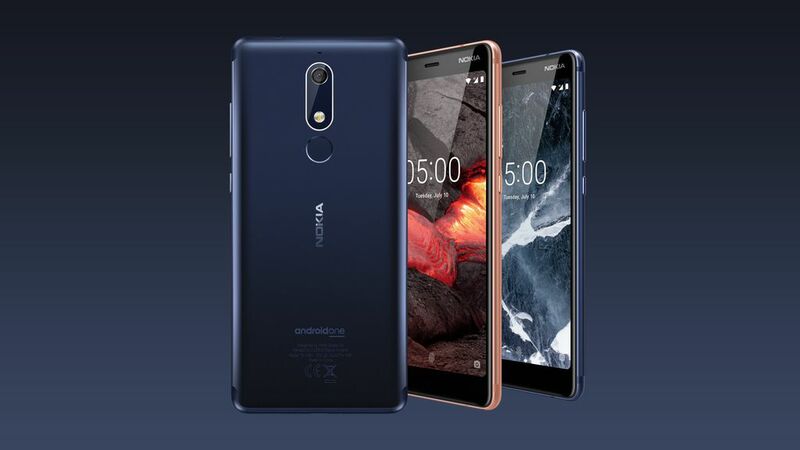 Recent Nokia devices feel like they should be more expensive than they are, have a pleasing minimal design aesthetic, and — perhaps most importantly — they all run either Android Go or Android One, meaning they get fast updates and are devoid of bloatware. With another $100 million of investment recently announced, it's hard not to look at the success HMD Global is having and wonder why more OEMs don’t go down the same route — the "pure, secure, and up-to-date" motto must really resonate with consumers trying to get the best possible deal for their money.